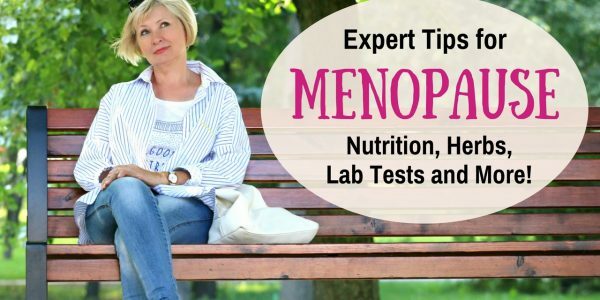 Experts Tips for Menopause (and Perimenopause)! Menopause and the transition period known as “perimenopause” can cause a lot of unpleasant symptoms. Sleep trouble, weight gain, brain fog and hot flashes are common. In this video, I explain why it’s important to have a healthy estrogen balance, support your adrenal glands, and tips for supplements, diet and lab testing.